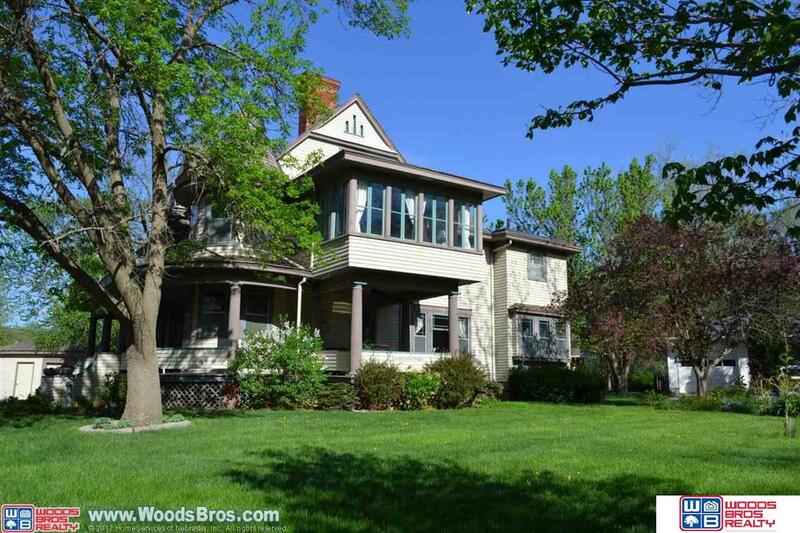 Find the perfect home for sale in Seward, Nebraska. Let RE/MAX Central help you locate Seward, NE real estate, condos, and homes for rent. One of the things I love about Seward is how many opportunities the town has. Seward feels like a classic small town. The presence of a university in town gives it enough youthful energy to make the experience of Seward unique. It's historic town square is a treat to explore as well. The city of Seward has different options for people to become more active in the community and also learn more about the area. The city is only 20 mins away from Lincoln. Explore the link below for more details about Seward. In 1979 U.S. Congress named Seward America's Official Fourth of July City- Small Town USA with a Resolution. Every 4th of July in Seward is one to be proud of and fun to watch.